Filmmakers and cast in attendance. Screening sponsored by the Ministry of Culture, Republic of China (Taiwan) and Taiwan Academy in Los Angeles. 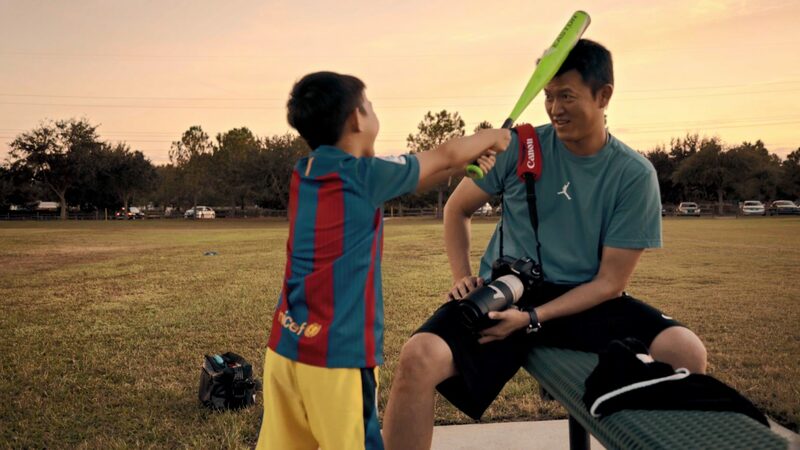 Following the latter years of pitcher Chien-Ming Wang’s professional baseball career, this the story of a man who is unwilling to give up and unable to let go, as told by those closest to him, examining his roles as an international player, a father, a son, and a reluctant national icon. 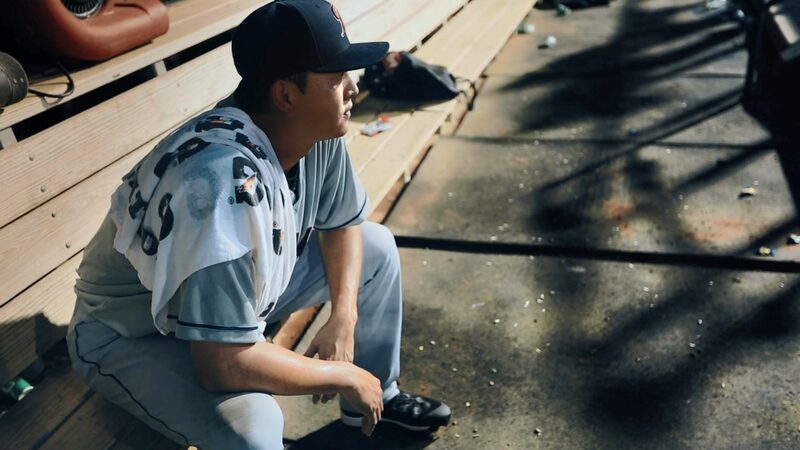 Armed with a devastating sinker with “late life,” Wang was once so dominating on the mound that he was named New York Yankees’ starting pitcher for the inaugural game at New Yankee Stadium in 2009. But after a terrible ankle injury, Wang’s pitches lost its effectiveness, and he soon fell off major league rosters. LATE LIFE follows Wang through his grueling workout routines and unglamorous minor league pitstops as he mounts his remarkable comeback. He’s helped along the way by his loyal agent, trainers, Yankees’ fans, and his family, creating a de facto support network that keeps him going. Frank is a Taiwanese-Canadian filmmaker, architectural designer, and musician based in New York City. LATE LIFE: THE CHIEN-MING WANG STORY marks his directorial debut. As an architectural designer, he worked with Bernard Tschumi and FXFOWLE in NYC, and MVRDV in Rotterdam, the Netherlands. 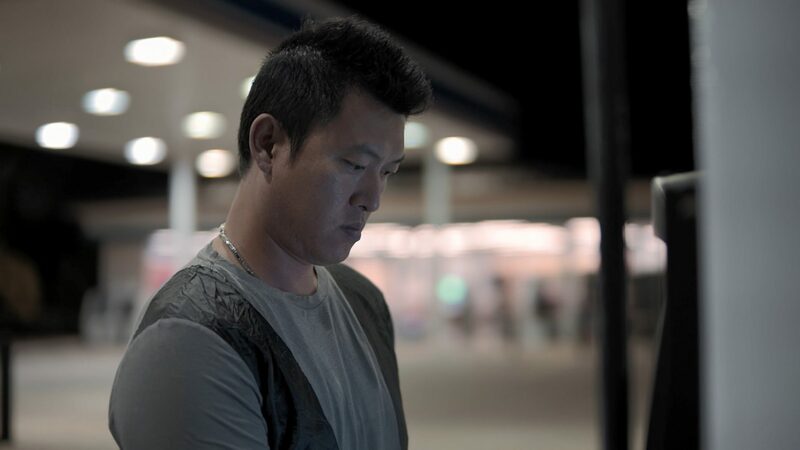 As a singer/songwriter, he has performed in festivals in the US and Taiwan over the years.